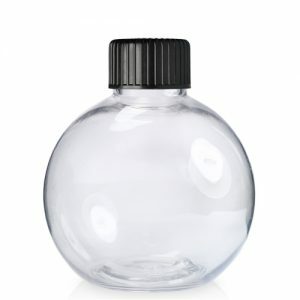 10ml clear PET plastic dropper bottle with white child resistant cap, perfect for keeping medical solutions safe from little hands. Dropper dispenser can be pushed in the bottle by hand, allowing for easy filling. PET is both food safe and 100% recyclable and allows maximum clarity. 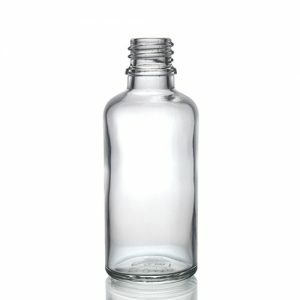 High quality 10ml clear PET plastic dropper bottle with white child resistant screw top cap to keep medical solutions safe from little hands. 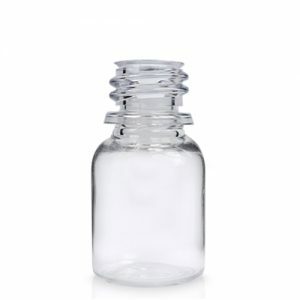 Dropper dispenser can be pushed in the bottle by hand, allowing for easy filling. PET is both food safe and 100% recyclable and allows maximum clarity. Ideal for inks, paints and glues, food colouring and flavouring, eye drops and other medication. 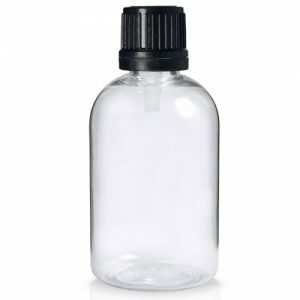 An ideal travel sized dropper bottle for contact lens solution, e-liquid and much more.